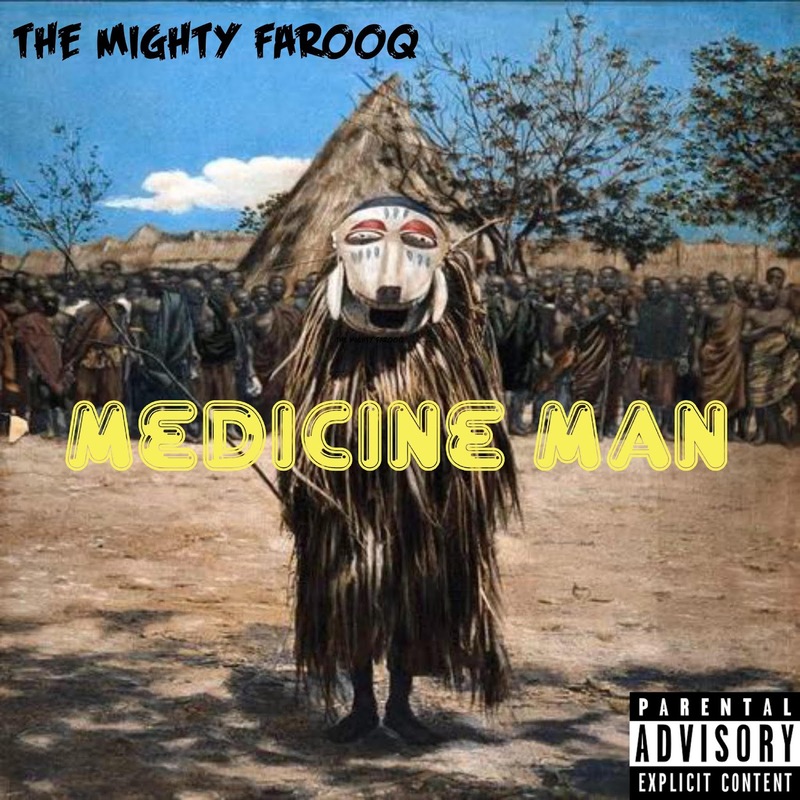 Wrap-Up Magazine: The Mighty Farooq (@Anweez) - "Medicine Man"
The Mighty Farooq (@Anweez) - "Medicine Man"
The Mighty Farooq drops off his recent release album entitled "Medicine Man". "Medicine Man" is a nine track project that includes records such as "Passenger Pigeon" and "The Glow". It also includes features from A.O. on "Sleep Talk" and Amirr on "Outta That Trench". Production from J-Dilla, B. Young, TimTypeBeat and others.